Getting Crafty with Jamie: Ribbon issss the perfect gift! 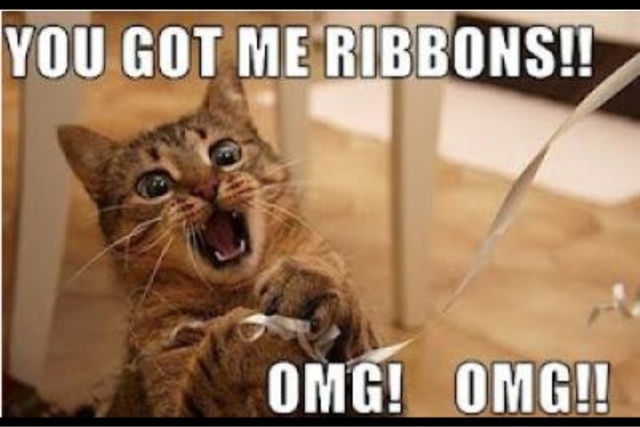 Ribbon issss the perfect gift! I love this lil picture and am excitedly playing with my new stamps and preparing for my Summer Spectacular tomorrow morning!!! It's not tooo late to RSVP!! Ribbon will have a fun part of tomorrow too!